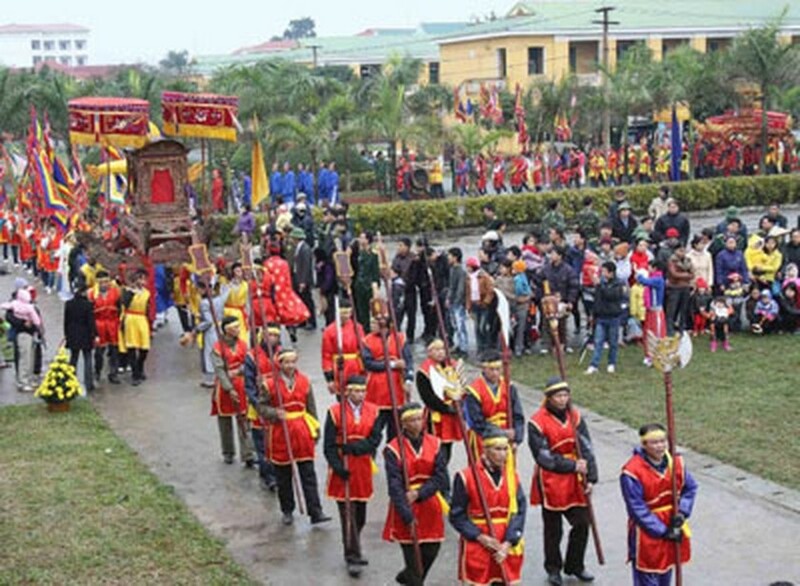 A festival titled “Back to the land of Vietnamese origin and traditional festivals” opened in Hung Hoa Town in Tam Nong District in the northern province of Phu Tho on February 14. The opening ceremony of the festival "Back to the land of Vietnamese origin and traditional festivals" in Phu Tho Province. The festival has been divided into three main events, namely “The land of origin”, narrating the ancient Vietnam legend of Lac Long Quan and Au Co; “Colors of the country” which introduces the ancient land in Phu Tho Province and “Lighting the national flame”. 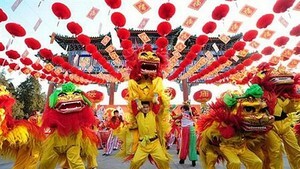 The festival will also have various cultural activities such as a parade and traditional musical performances. The festival is part of the “Back to the origin” annual tourism program which has been launched in Phu Tho, Yen Bai and Lao Cai to preserve and promote traditional and cultural values and to tap the tourism potential of the provinces.